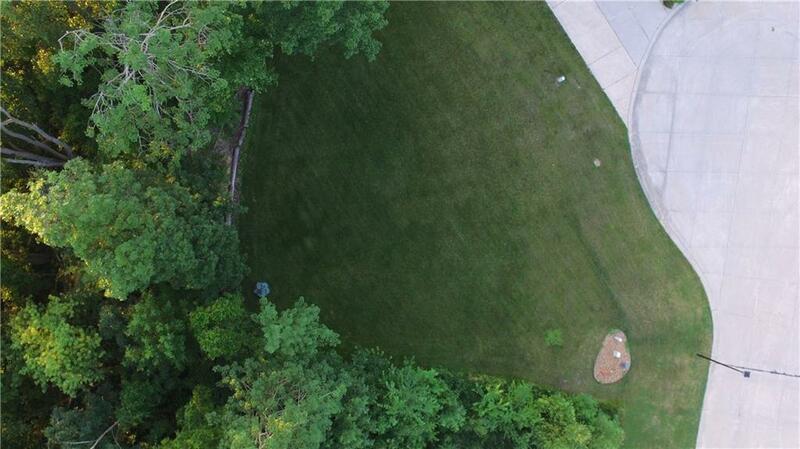 Well maintained and ready to build lot for sale in the quiet and desirable neighborhood of Lakeside Acres. 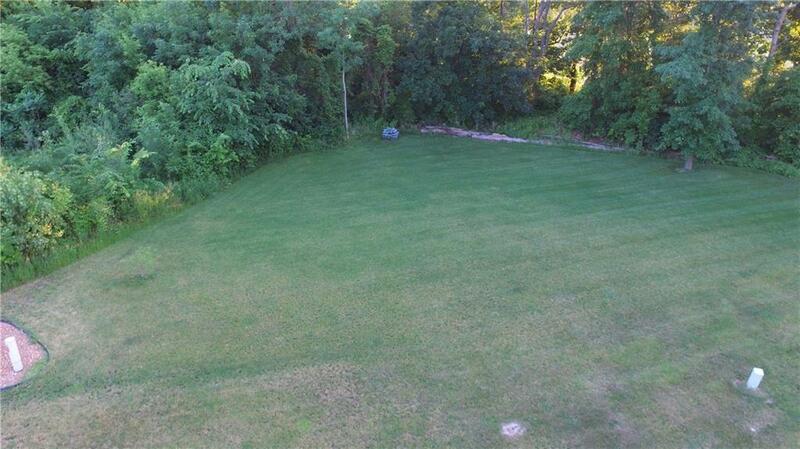 Nestled in the corner of a cul-de-sac, this quarter acre lot is primed and ready for a new home to be built. With a farm located directly on the other side of the trees in the back yard, its virtually guaranteed to have the privacy, peace, and quiet that families are looking for! Inquire today! 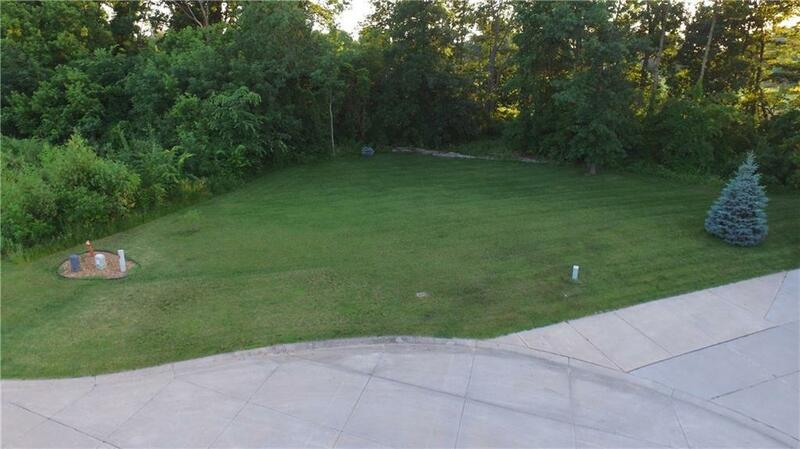 Great Opportunity To Build Your Dream Custom Built Home In Desirable Lakeside Acres! 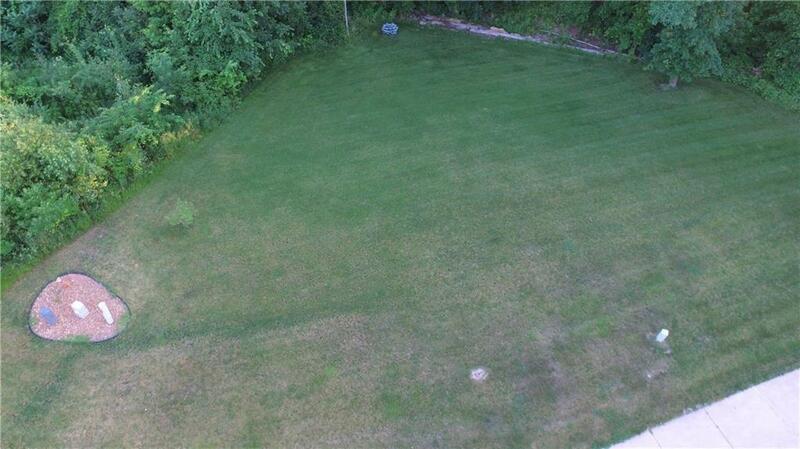 Great Lot with No Home To Be Built Behind This Lot! Peaceful Life - Happy Life!